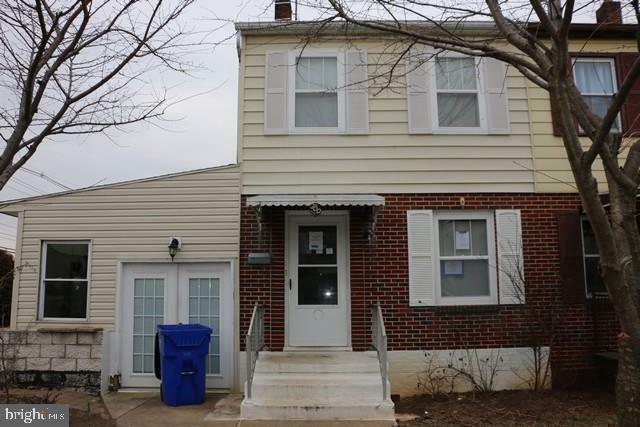 1/2 Duplex Colonial in Hagerstown with 3 bedrooms, 1 bath, large backyard. This property may qualify for Seller Financing. Property was built prior to 1978 and lead based paint potentially exist. Home being Sold "As Is" by the Seller. Buyer to pay all State transfer tax. Please note the property did not hold plumbing pressure therefore water cannot be turned on for inspections.